As a garden designer, I always try to incorporate design elements which are beneficial to the environment. Whatever the size or the style of your garden there are always things you can do which are easy on the planet and wildlife friendly. Compost area: Instead of bringing your green waste to the recycling center, you can save some time by using a compost bin. After a few months you will be able to reuse the compost to improve your soil. In terms of design it is important to choose the right place to be able to use it easily. Ideally it has to be not too far away from your house so you can add your kitchen waste. And don’t worry, a well managed compost bin doesn’t smell. Allow for some space to collect rainwater. 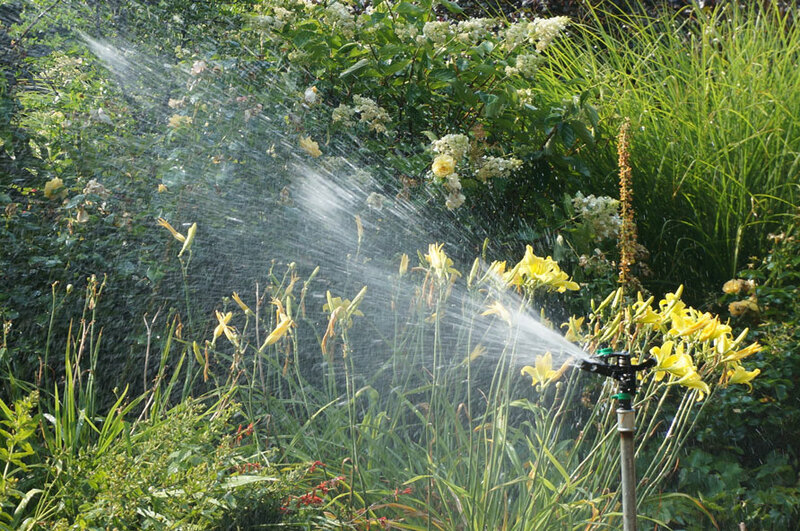 I previously talked about how to save water in your garden. 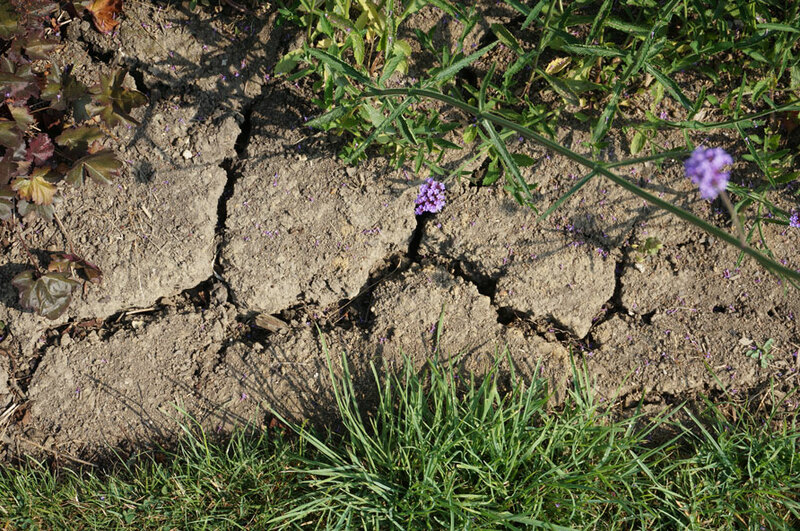 Summer 2018 was really dry and the english landscape suffered quite a bit. 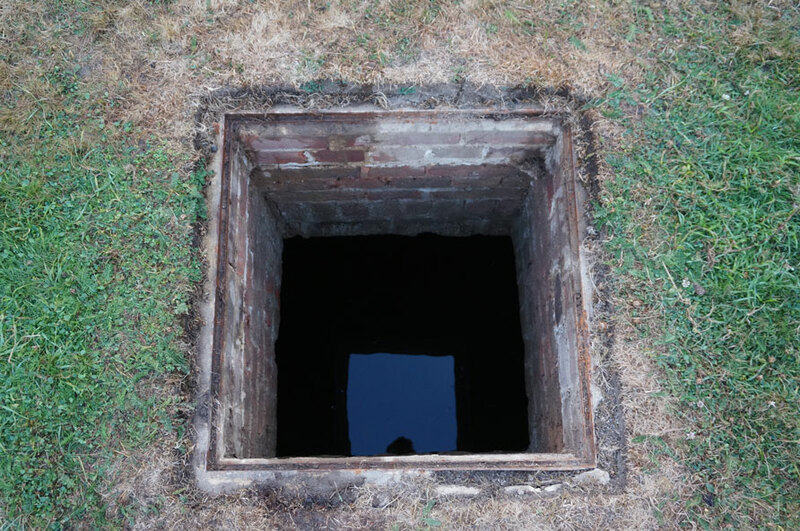 When I design your garden I can integrate some large underground rainwater tank. 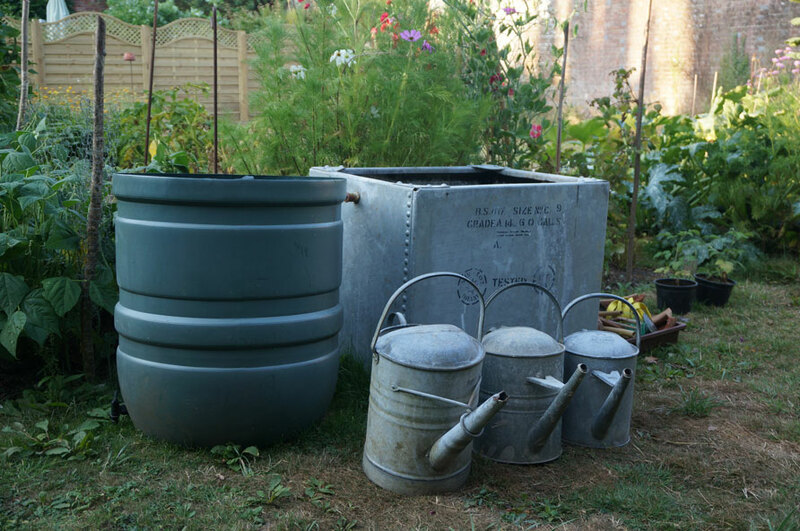 For a smaller garden water butts are always a good idea. Planting design is really important when it comes to design sustainable gardens. It’s essential to choose the plants wisely. Try to avoid annuals and have common sense by choosing the right plant for the right place. Encourage the wildlife habitat. Not all the garden has to be tidy and “clean”. The garden is an outdoor space with living organisms. If your garden is big enough, you can allow for a bit of wilderness. By doing so, the wildlife will have areas to hide in. For example you would stack some old logs and some dead wood in a corner of your garden or install an insect hotel. 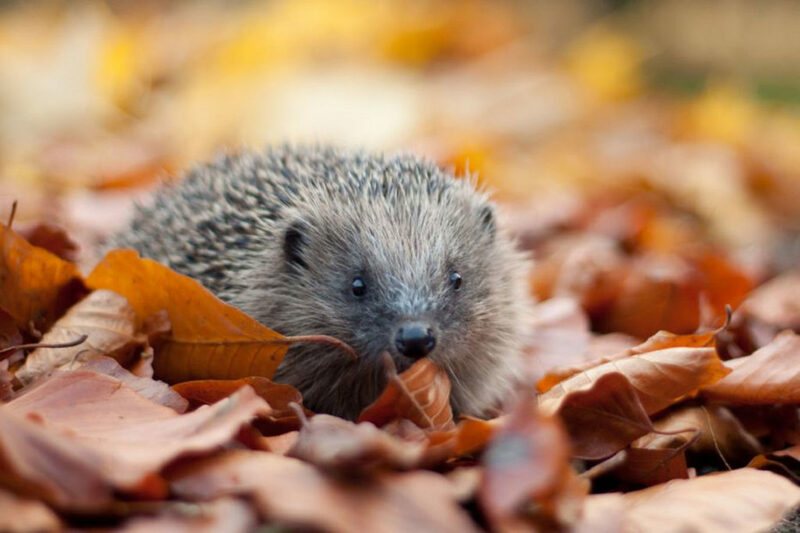 Here is an interesting tutorial by the Wild Life Trusts explaining how to create a hedgehog hole in your fence. A wildflower meadow in your garden. Wildflower meadow seeds are now available and it can be a good alternative for your lawn or your borders. It will provide an interesting feature in your garden. But be careful. It takes time to establish and if it won’t always look great. 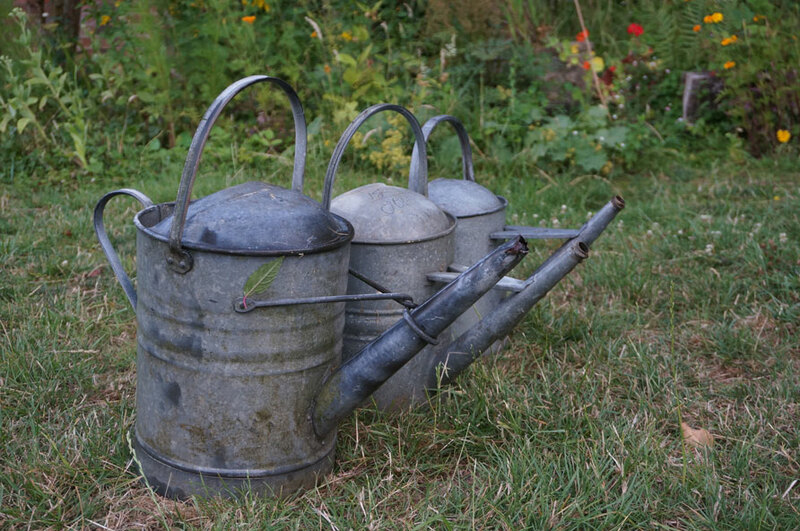 In terms of maintenance it can be more work depending on the height of your meadow mix. We’ll talk about wildflower meadow in another post. It is a trendy garden design features but it requires good planning and soil preparation to be succesful.